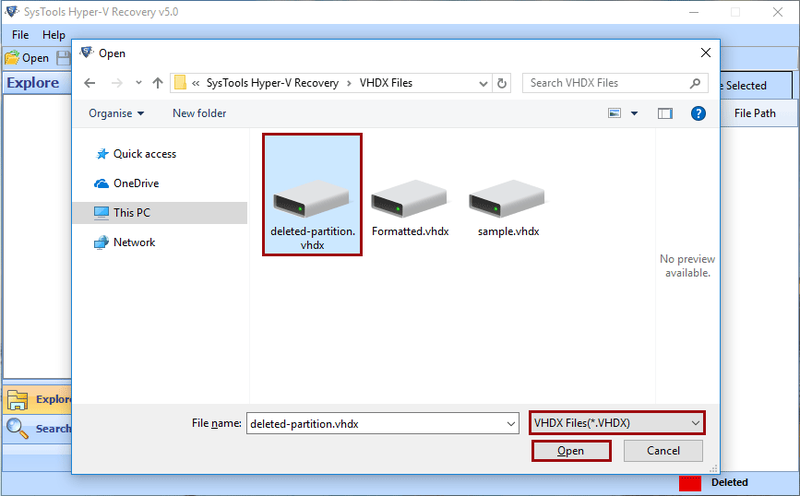 Here software will provide you option to select either VHDX or VHD file. Simply select one and proceed to next. 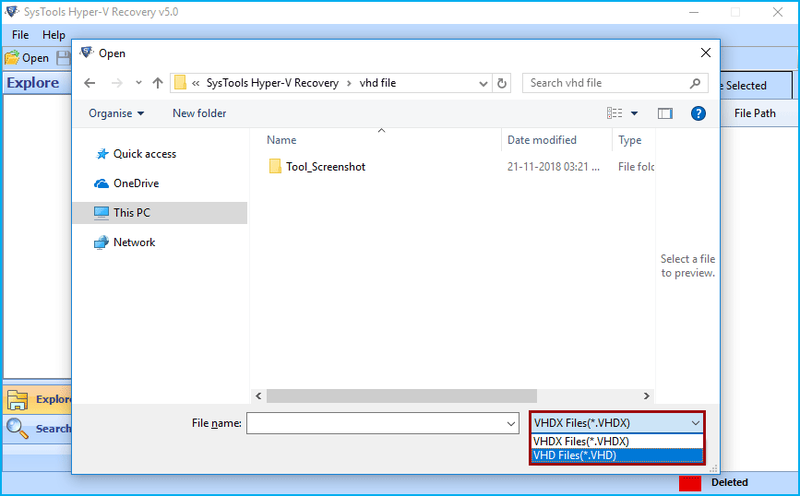 After selecting VHDX from list, now select the .vhdx file and hit on Open button. 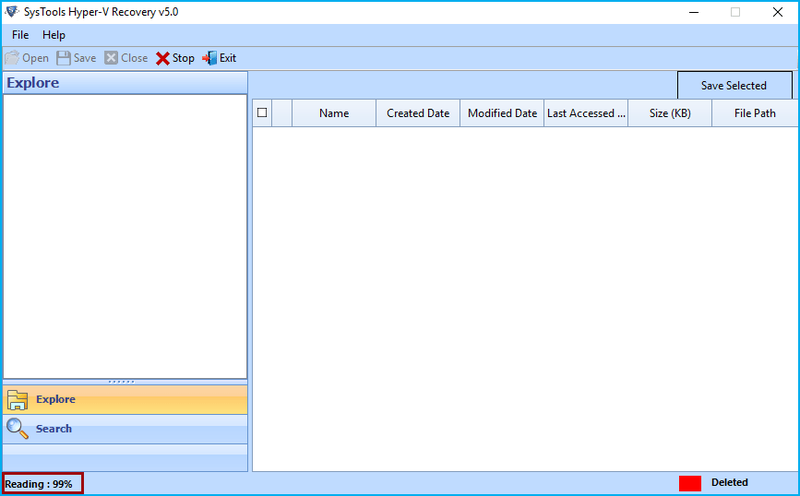 After selecting VHD from list, now select the .vhd file and hit on Open button. 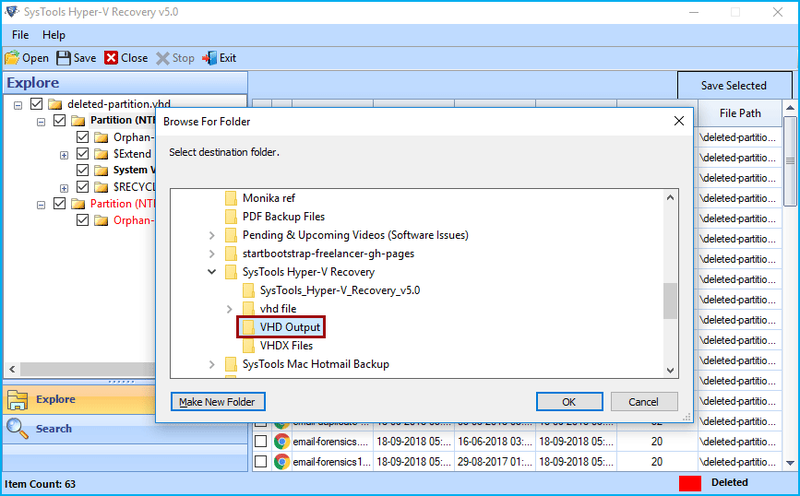 .Quick: - Select this option, if the .vhd or .vhdx file healthy. It will scan and list complete data quickly. 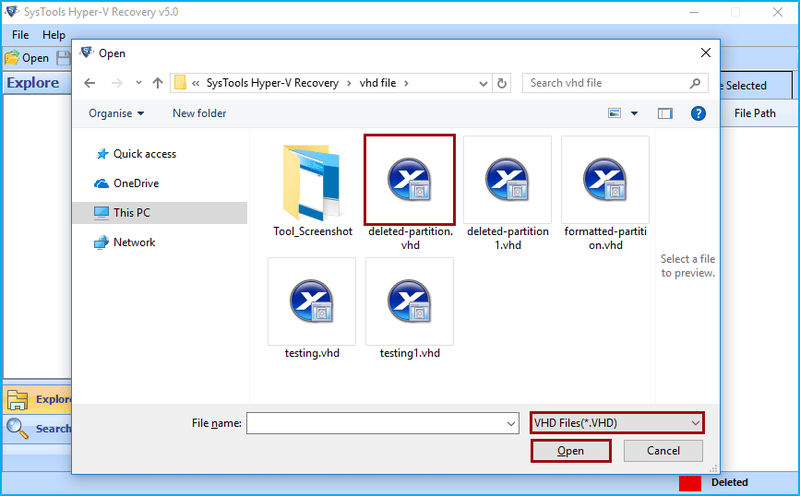 Advance: - If the .vhd or .vhdx file is corrupted then select this option. 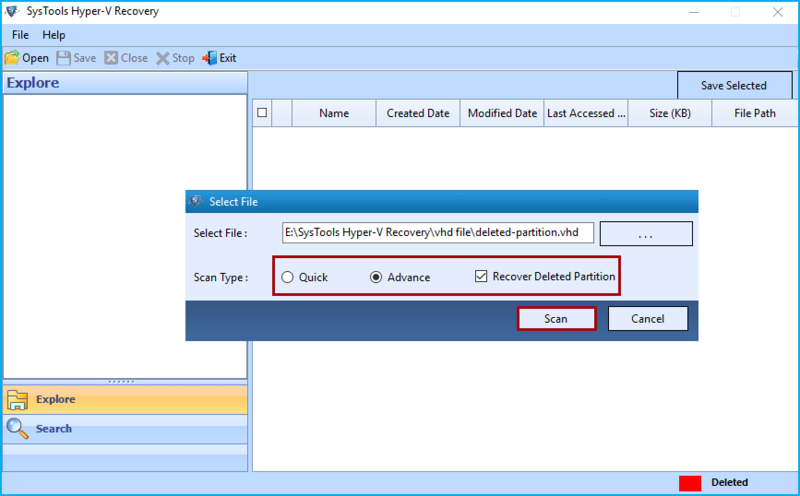 Recover Deleted Partition: - Check this option for deleted partition recovery from .vhd or .vhdx file. Now the software will show you the reading percentage. Wait till it reaches to 100%. 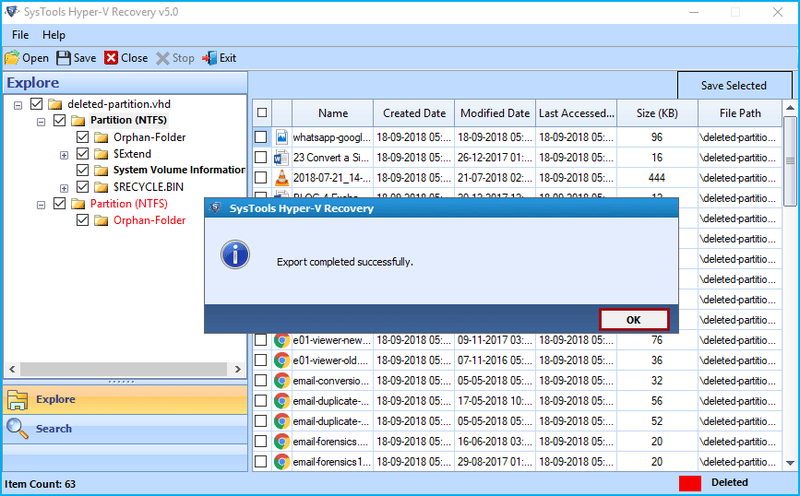 The software will list the root folder in the software explore panel. Simply explore the root folder. 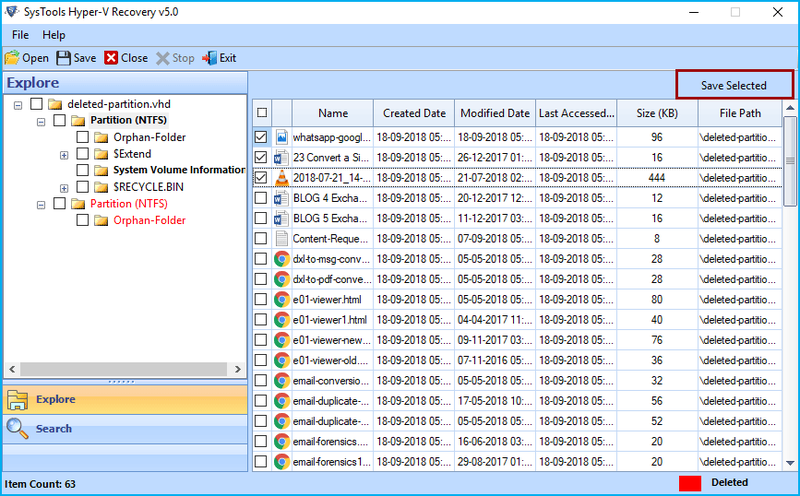 Now view all recovered folders and select the required one and view complete data into right-side of software window. The deleted partition will be highlighted in red color. The software provides two option to save recovered data either Save selected data or Save complete recovered data. 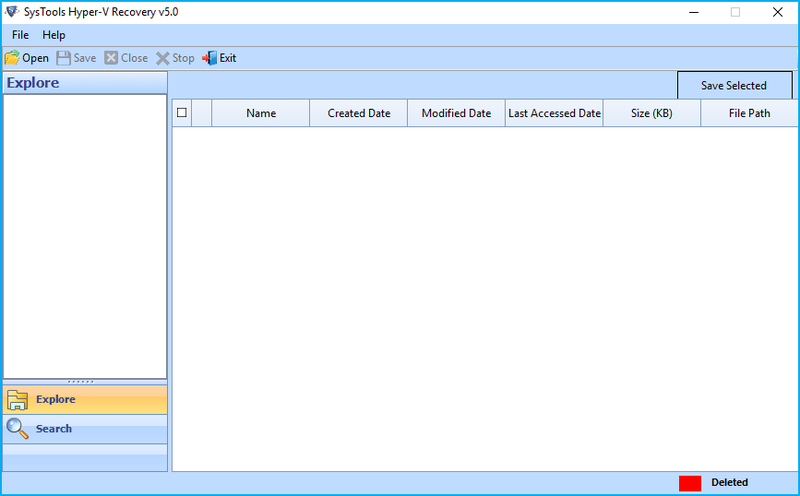 For selected data: - select the required file from right-side of software panel and hit on Save Selected button as highlighted. 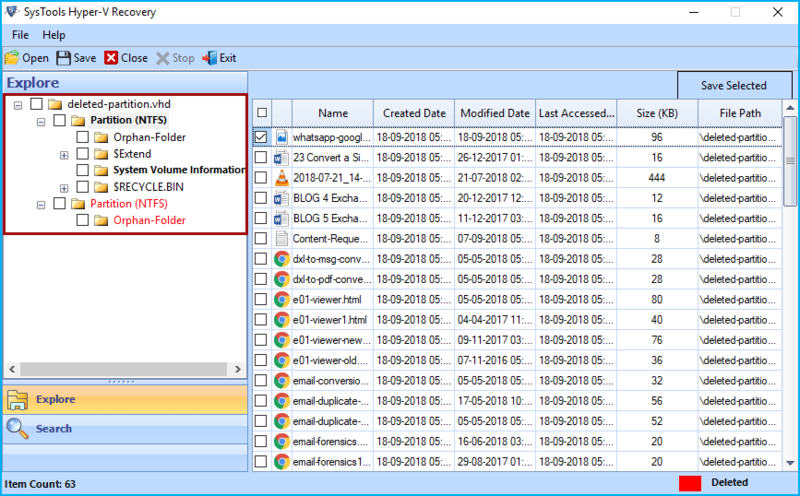 For Complete Data: - Select the folders from Explore Panel of software and hit on the Save button from menu bar as highlighted. 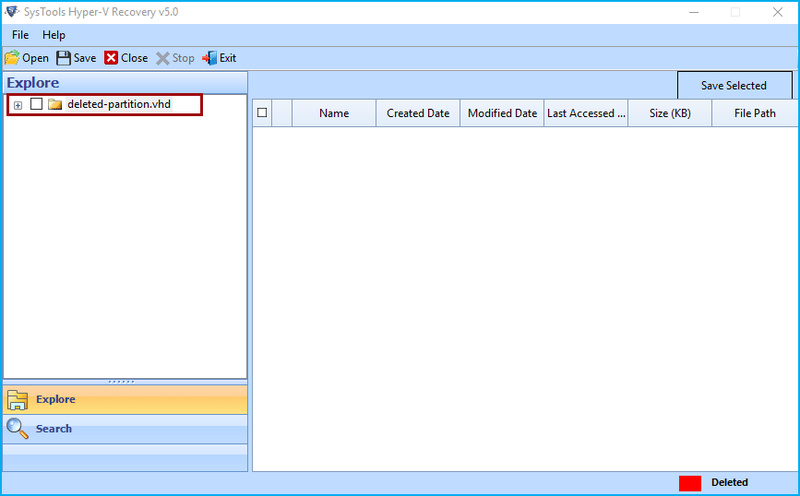 Now Browse the location to save resultant file. You can either create new folder or select an existing folder to save recovered data. 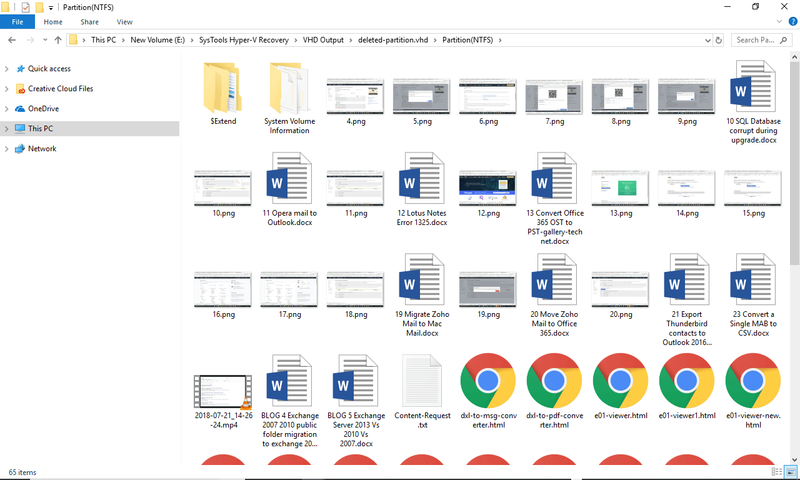 After selecting folder hit on OK button. 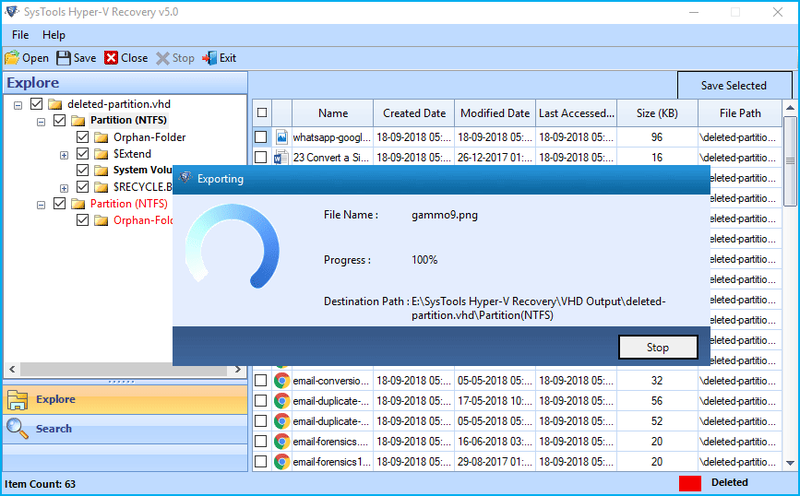 The software will start exporting recovered data and show you export progress detail. After completing export process the software will show you a success message, simply hit on OK button. 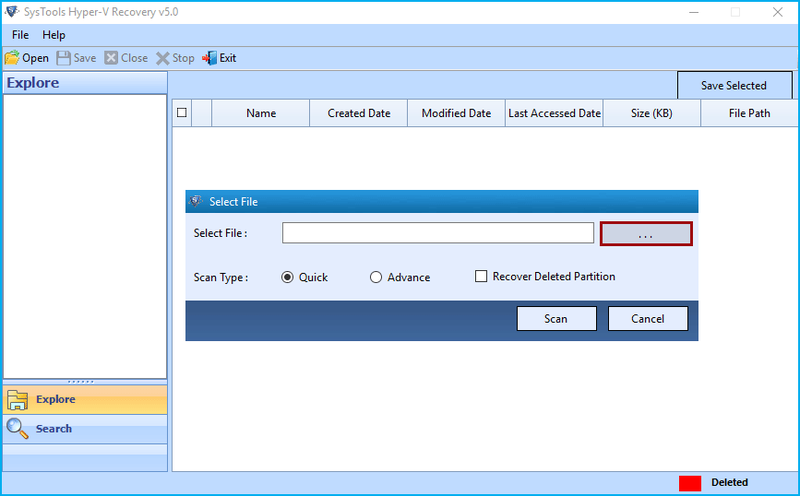 Go to the location which you browsed to save resultant file and view complete recovered files and folders.